We decided to buy two similar bikes. 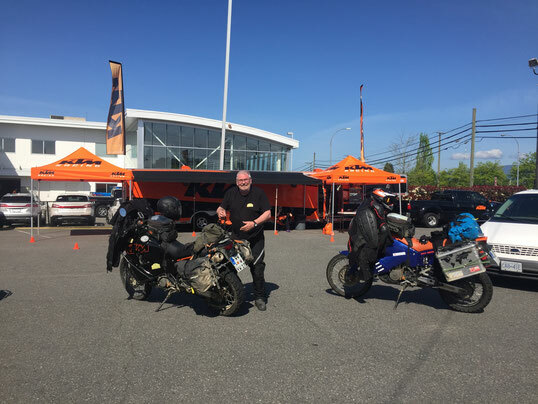 We did that with the two Africa Twins with which we started in Germany and we did it again with the two KTMs we use since Kyrgyzstan. The advantage is quite obvious, you can use the same spareparts and we have to be familiar with just one model relating to defects and maintenance. With the two Africa Twins we started, we were quite green. 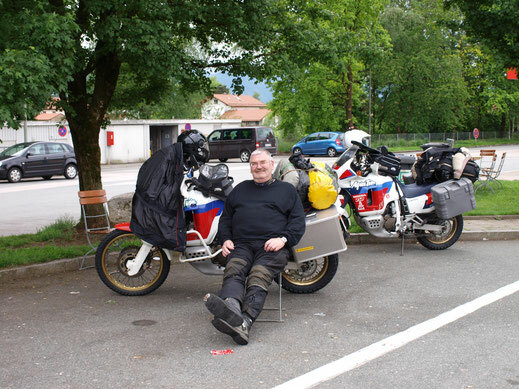 Standard bikes, no modifications, already over 60.000 km when we started. It was more a buy and get started thing. 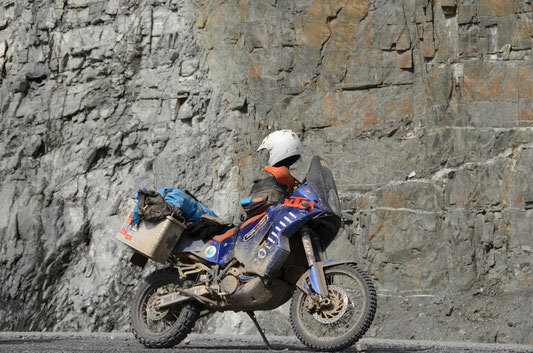 In Kyrgyzstan, after the Pamir Highway, the bikes were worn out. 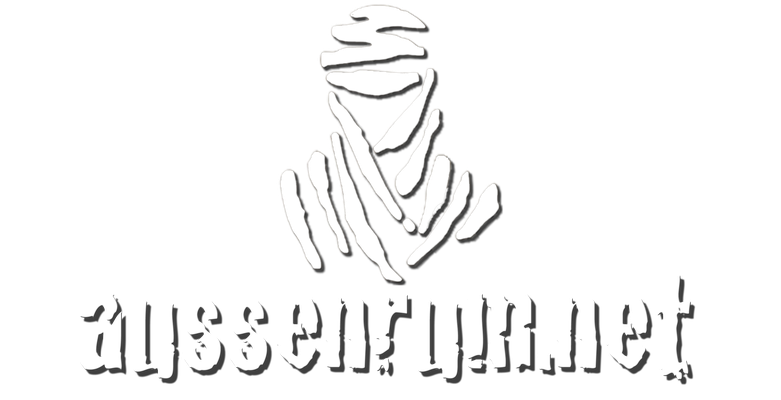 New dampening, engine revision, carb revision and more than 90.000 km. 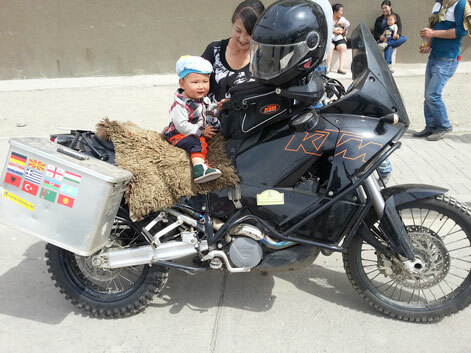 So the best was to sell the bikes there and have two new ones shipped to Kyrgyzstan the following year. That was when we started with the KTMs. With the stuff it was the same as with the bikes...quite green. We started with tons of shirts and shorts and jackets and billions of spare parts (at the end only those parts fail you don't have with you). I think we had an overall weight of 400 kg or more when we started. From year to year we reduced the stuff we have with us. and that's it for 3 weeks...the lighter you are the more fun it is! A dream would be to have a drone for filming and taking pictures from our rides...but nothing bought yet. One word about our bike wear. As we are self financing our trip we have to take a look at prices of all the equipment. There is all the fancy stuff on the market and you can spent thousands of Euros to be equipped but at least the thing that counts is to get on the bike and ride. That's why I have still the same bike wear than 2009. Good stuff for a medium price. We bought new boots in 2015 because the old ones fell apart and a new jacket in 2011 because I lost mine in Uzbekistan.